Kleeneze is a multilevel marketing company founded in 1923 (over 90 years ago) by Harry Crook. They are a British company based out of Hanham, Bristol. 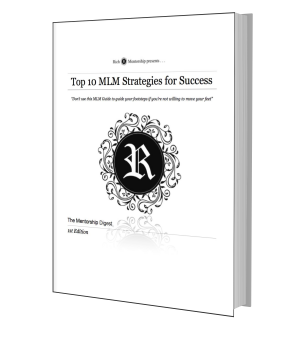 They are one of the first companies to combine direct selling with the network marketing income potential. It is also one of the only network marketing companies in the world that offers an online store from a catalog. Kleeneze was also one of the founding members of the UK's DSA (Direct Selling Association). At its height, this company reported that it has over 140 jobs with over 5000 distributors. They're owned by JRJR networks. JRJR networks is the parent company of several multilevel marketing companies. They are publicly traded on the NYSE stock market. Kleeneze has over 2000 products that range from $1 to over $100 in order to make it convenient for everyone to make a purchase. They state that their products are unique due to the fact that they're hard to find in stores. They often do repeat business and offer a full money back guarantee on all their products. Food Mixer - Create cakes, meals, and treats. They conveniently come with one beater, dough hook, suction feet, spatula whisk, and splash guard. 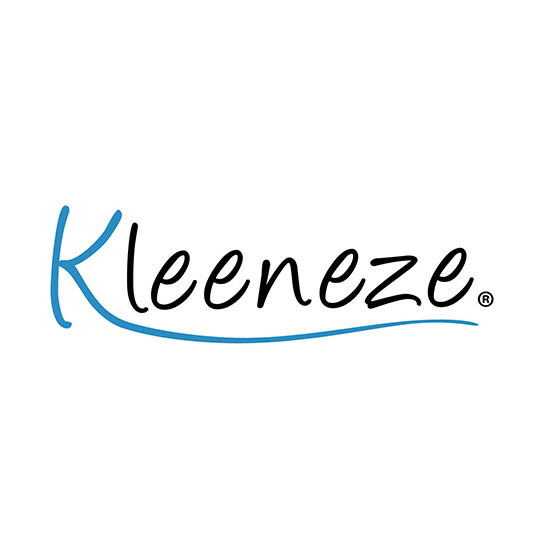 Kleeneze also positions their products to be sold on the Internet. As a result, this gives individuals the opportunity to earn income from their products. Originally Kleeneze representatives have delivered catalogs to homes. Representatives now have the opportunity to have an e-commerce business. They have the opportunity to build a part-time or full-time income by setting their own hours. They also make money by retailing their products. Awards will depend on their efforts. Representatives are also given a trading facility that enables them to receive their products upfront and pay once they received payment from the customer. They also have the option to have several starter kits they can purchase in order to get started with the business. Kleeneze states that the reason to join would be to build yourself a better future and add to your personal development.